Prepare for the end, yet again. On 11-11-11 say goodbye to your loved ones and your job: you won't be seeing them again for a while. The Elder Scrolls games have always done many things well; sharing its players' time with the rest of world is not one of these things. When you visit the land of the Nords in The Elder Scrolls V: Skyrim in November, you may not want to ever leave. You can find the official trailer at the Elder Scrolls home page. and you can expect more information to be added here as it comes in. Skyrim starts off in true Elder Scrolls style: with the player character being imprisoned for reasons unknown. 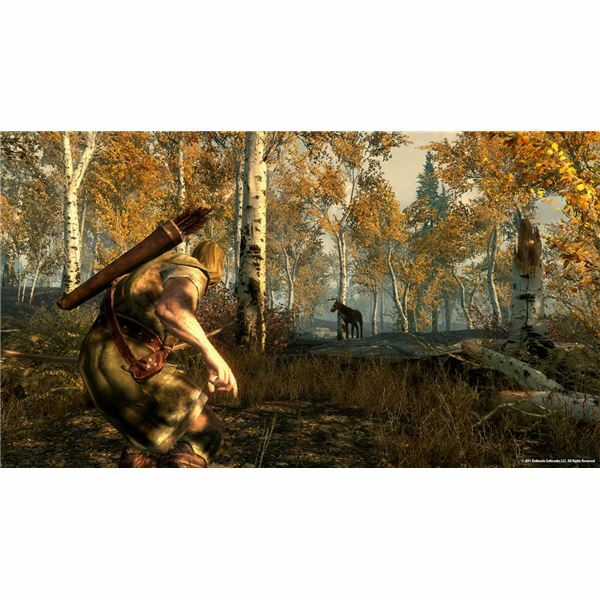 Two hundred years have passed since the Oblivion crisis, but its after effects are still being felt throughout the land.Oblivion fans can expect a strong sense of deja vu as the storyline kicks off with the land in the turmoil of a civil war following the assassination of Skyrim's high king. As if that wasn't trouble enough for an aspiring hero – or villain – the god Alduin has taken the form of a titanic dragon to destroy the world. The world's last line of defense is to fight fire with fire: putting the player in the role of the only remaining Dragonborn. Known by the Nords as Donvahkiin, only the Dragonborn can oppose Alduin and and his army of dragons in order to save the world. Returning for perhaps the last time, one of the last surviving members fo the Blades will be there to assist the Donvahkiin in defying the Elder Scrolls' prophecy of destruction by dragon. It may not have the bullets and brain feasting of zombie mode in CoD, but The Elder Scrolls knows a thing or two about addictive gameplay. Most the defining characteristics of their games carry, but here are few things done differently. Probably the first change a returning TES player will notice is that the on-screen heads-up display is no longer a constant presence. Instead you can expect to only see your health, stamina and magicka when depleting one of them. The class system, last seen in Oblivion, is gone. The player still levels up by increasing skills – of which there are 18 in this game – and perks will be returning. 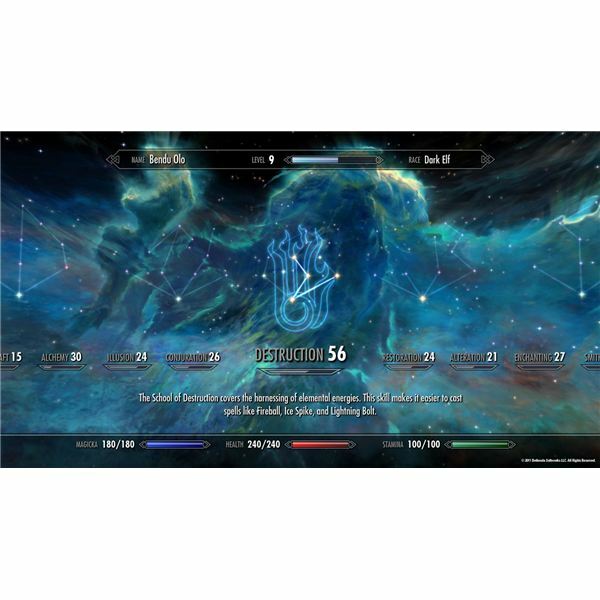 In Skyrim perks will be skill specified abilities, with the option to add an additional perk with every level increase, organized in skill trees. At this time there are 280 perks available to choose from across 50 levels. 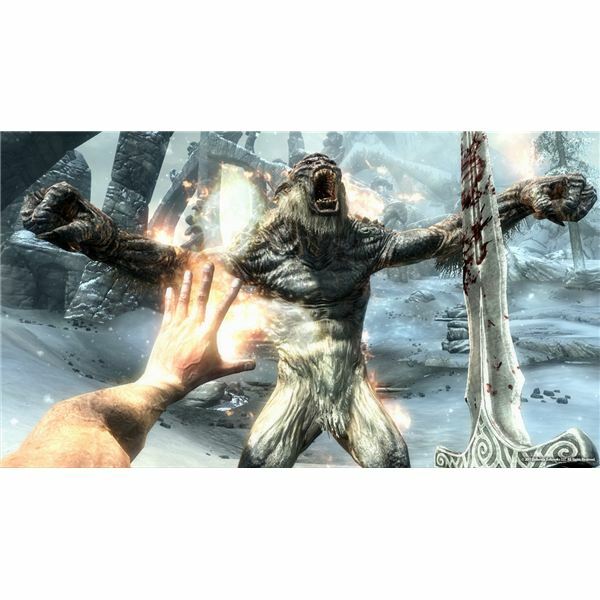 Combat in Skyrim has been refined into a "dual wielding" system, allowing players to decide whether to devote a shield, weapon or spell to each hand. Players can even forge their own weapons, designing them specifically for a certain hand. This allows for players to enjoy more customization in their character and to use their armament for multiple purposes. Shields can now be used for bashing in addition to shielding, and bows can be used in a defensive manner by employing a charging counterattack at close range. Arrows will be rarer and more costly in Skyrim, also taking longer to draw than in previous games, but will be that much effective as compensation. There will be over 80 spells available to the character in Skyrim. The A.I system in Oblivion, known as Radiant A.I, has been improved to a Radiant Story system, taking influence from Fallout 3 in allowing the non-player characters much more freedom. Characters may travel, engage each other and the player in conversation or combat, and much more. The player character and a few select non-player characters will also have an additional weapon in their arsenal: the ability to use the language of the dragons in battle cries that grant powerful skills. These war cries are called Dovahzaanm, or Dragon shouts, and grow more powerful with each dragon slayed. There will be over 20 Dragon shouts to use in your war against the dragons. 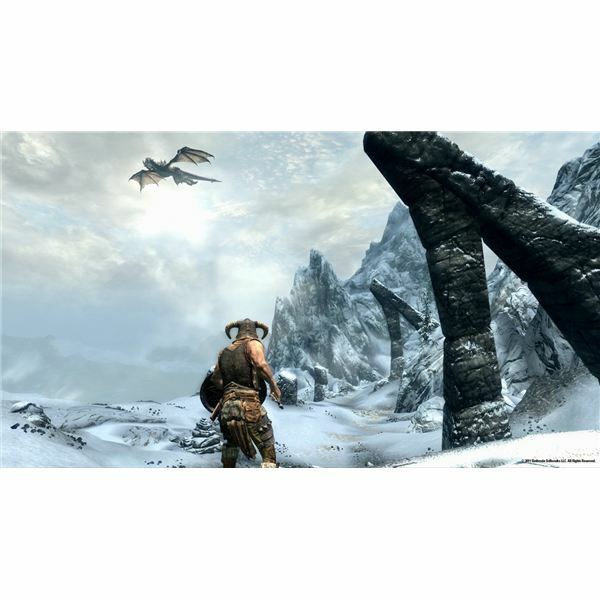 With all of the shiny new features combined with the classic TES mechanics that fans love, it's not hard to see why Skyrim is one of the most anticipated games of 2011. Hope you enjoyed The Elder Scrolls V: Skyrim preview, be sure to check back for updates as they come in.